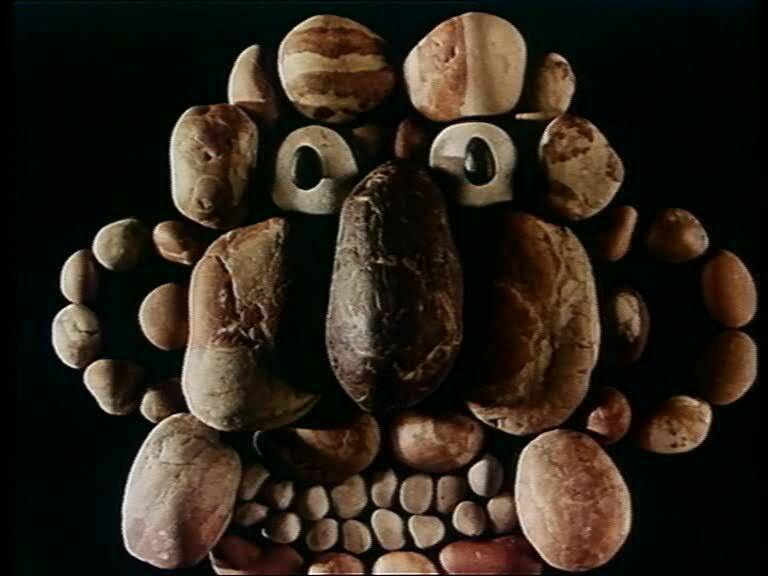 You are currently browsing the category archive for the ‘Jan Švankmajer’ category. 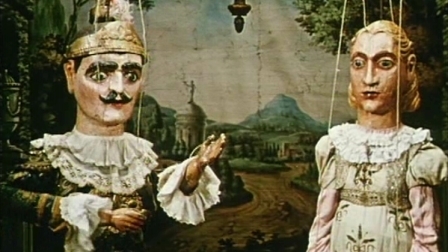 In ‘Don Juan’ Švankmajer’s retells a classic tale from the marionette theater. The story unfolds in half an hour: Don Juan is a rogue who kills his father, the father of his beloved and his own brother, only to be taken into the depths off hell. Oddly enough the film is enacted by people dressed as marionettes and behaving accordingly. 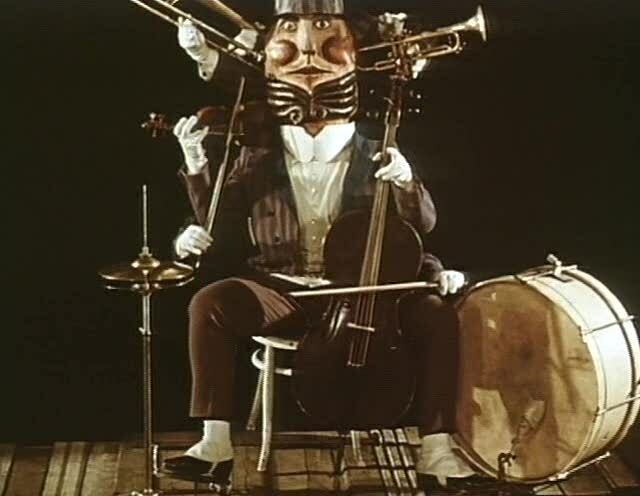 This allows the marionettes to leave the theater and to perform in the real world, which is strangely intermingled with the marionette theater. 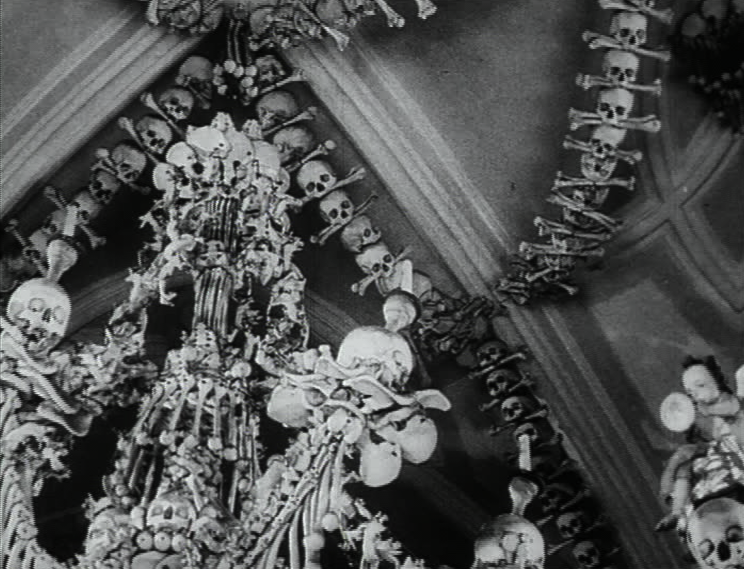 This blend of the real and the artificial gives the film a weird and disturbing atmosphere. 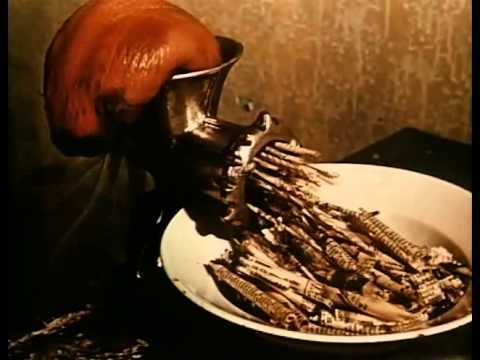 Švankmajer would reuse and improve upon this mix in his masterpiece, the feature film ‘Faust’ (1994). 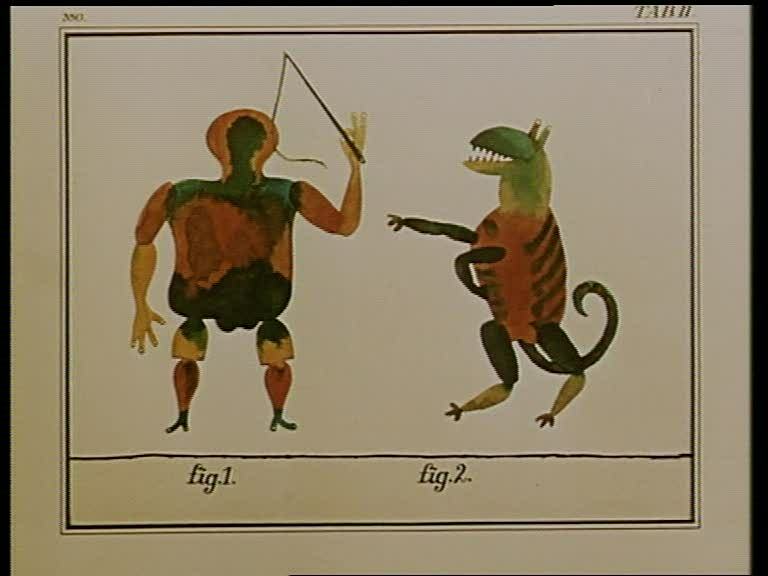 This film contains hardly any animation, and may therefore not be included in this blog. 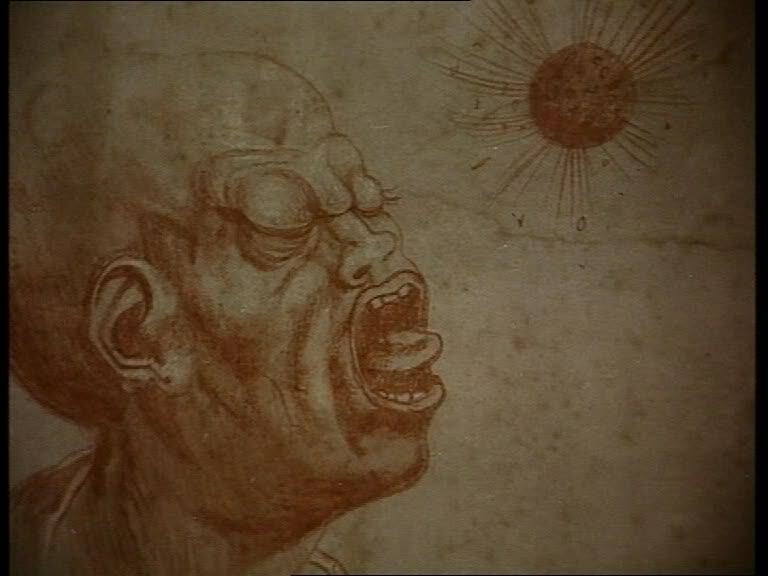 However, it takes a central part in Švankmajer’s oeuvre, who has always blended several different techniques into his works. It’s best to review his oeuvre as a whole, being animated or not.